Activated Research Company (ARC) is MAKING CHEMICAL ANALYSIS EASY™ while improving accuracy, saving time, and reducing costs in the laboratory. Our flagship product, the Polyarc® System, is the world’s first and only Universal Carbon Detector for gas chromatography (GC). The Jetanizer™, launched in 2017, is the world’s simplest methanizer; designed to analyze CO and CO2 with ease, all within the FID jet. ARC is currently hard at work on the newest product in our line of universal carbon detection; The Solvere™, for liquid chromatography (LC). ARC products revolutionize the laboratory experience by increasing detector sensitivity. ARC currently serves customers in a variety of industries including: Manufacturing, Paints and Coatings, Flavor and Fragrance, Pharmaceuticals, Oil and Gas, Environmental, Academics, Forensics, and many others. We are excited to continue creating innovative solutions to simplify workflow and improve laboratory operations. 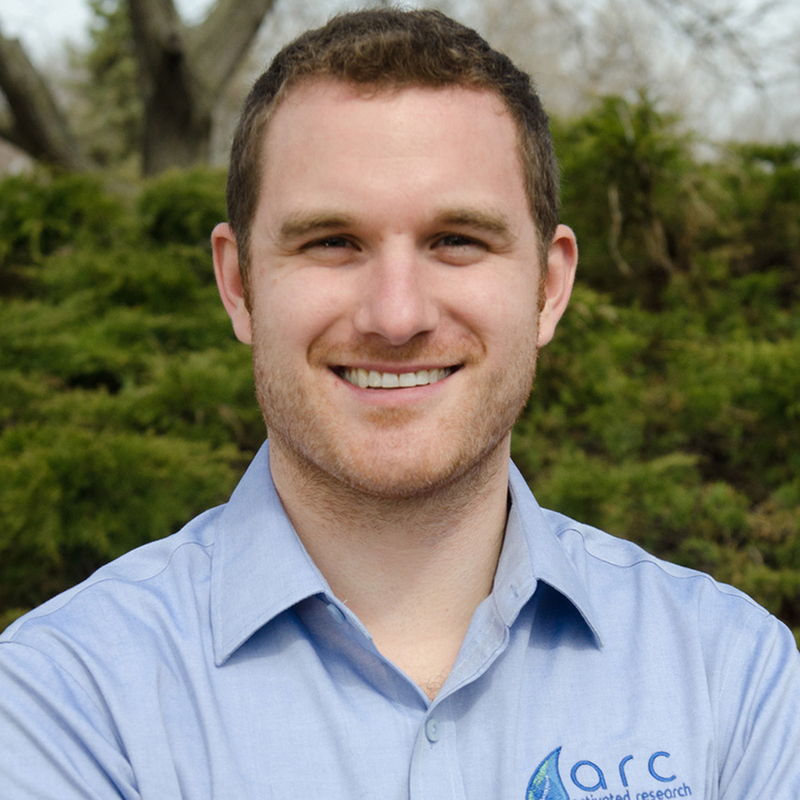 Andrew sets the strategic direction of ARC through product innovation and team leadership. He holds B.S. degrees in Chemical Engineering and Chemistry from the University of Minnesota and a Ph.D. in Chemical Engineering from the University of California, Berkeley. As Co-Founder, Brad served as a mentor and led business strategy for ARC. An experienced business leader, he was the former CEO of Proto Labs and held degrees in Computer Science, Physics and Mathematics.